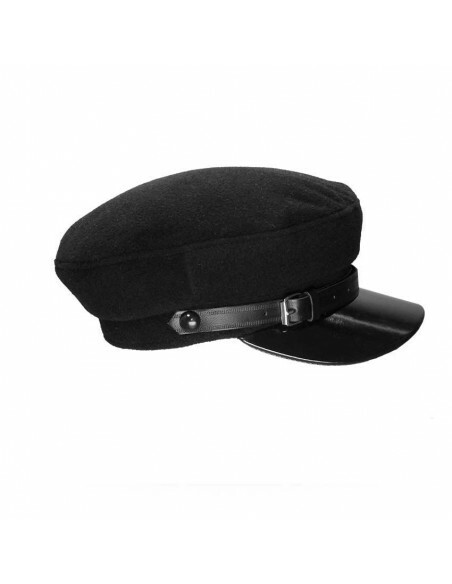 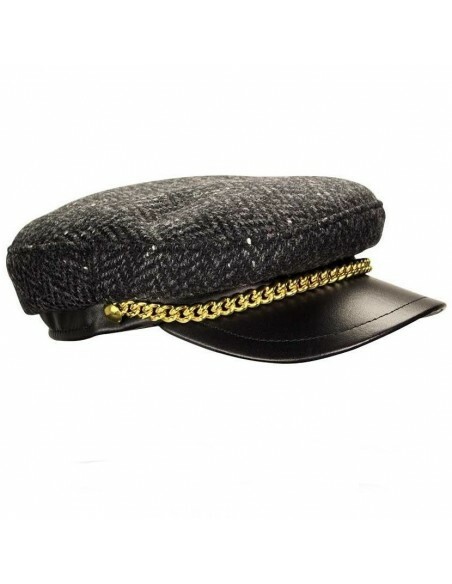 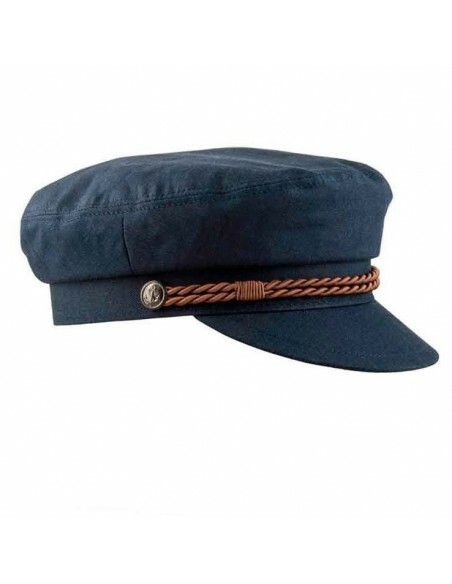 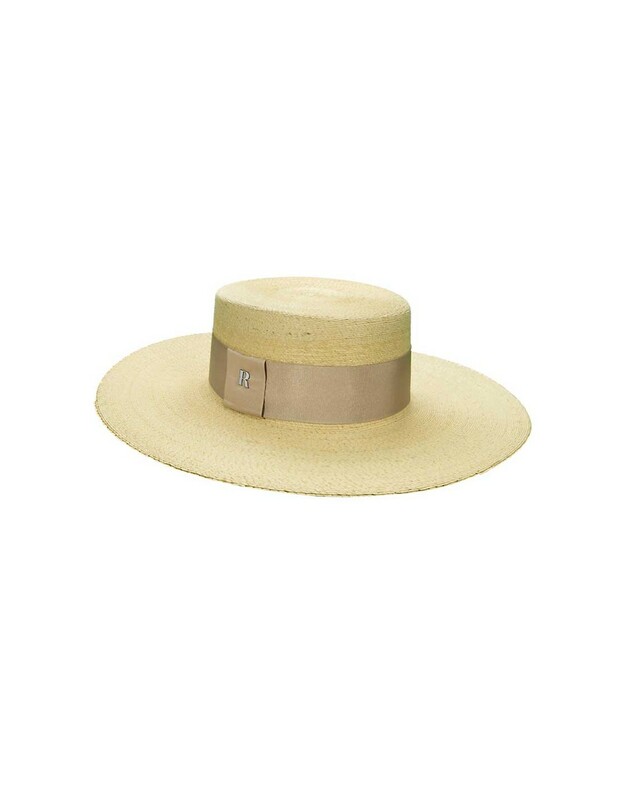 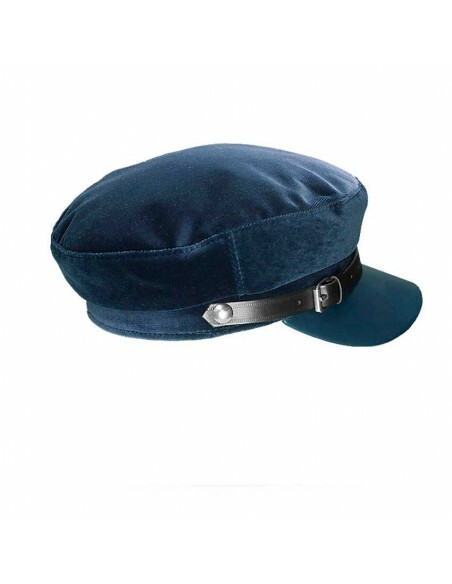 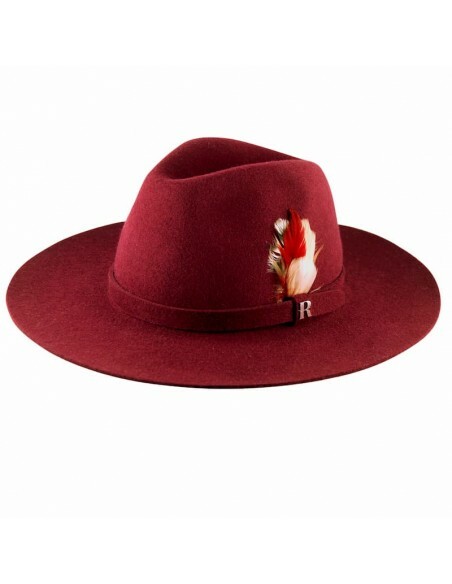 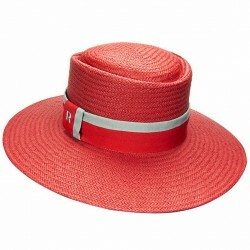 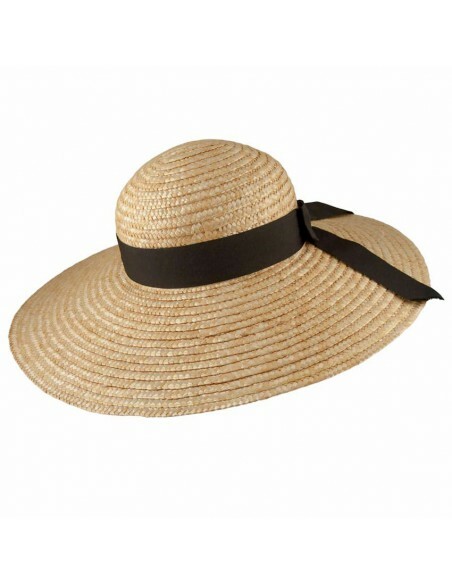 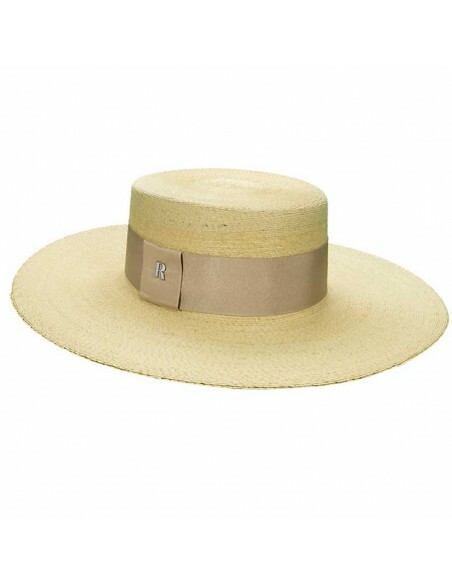 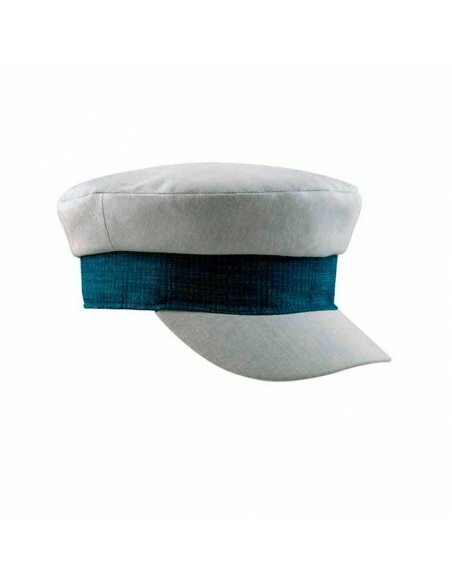 Versatile, timeless and with an unusual capacity to adapt to any occasion and style, without a doubt, the Canotier is in the summer season one of the most flattering hats. 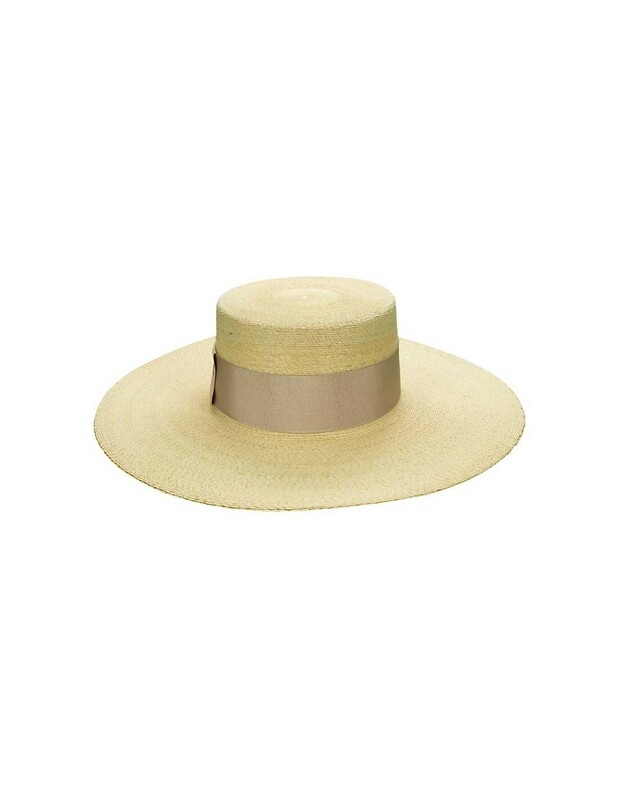 Made with the best raw material, Mexican palm leaves, and made in Spain, its wide wing will remain rigid and straight summer after summer. 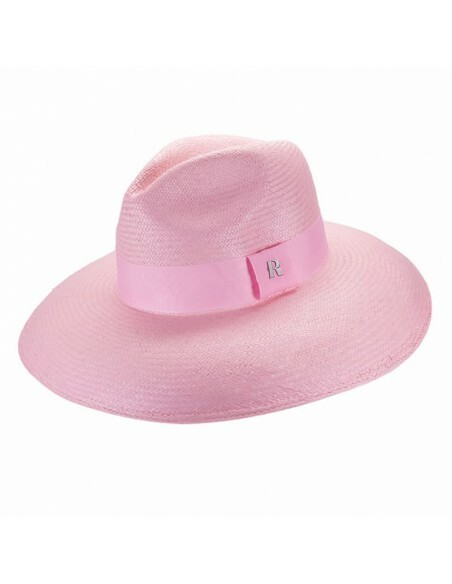 Signed by our brand with the R on a silver pin. 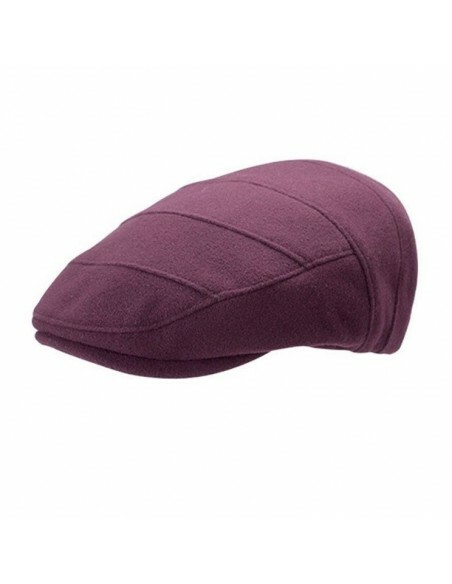 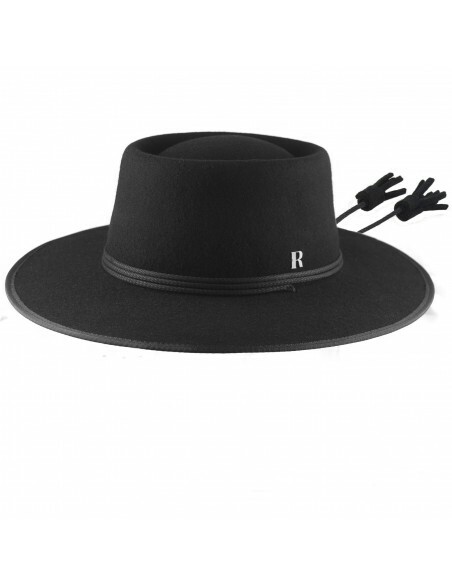 Tip Raceu Atelier: Re-iron the brim with a vaporizer and place it on a flat surface at night, to regain a rigid edge after use. 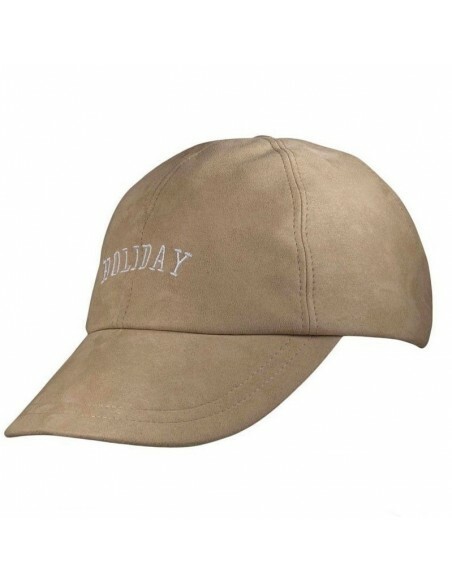 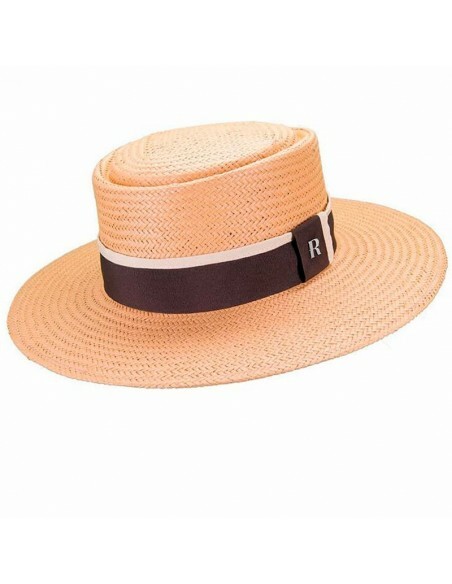 A great idea to transport your hats is to fill the crown with soft clothes, place it face down between the garments of your suitcase and continue placing your clothes in a way that protect the brim. 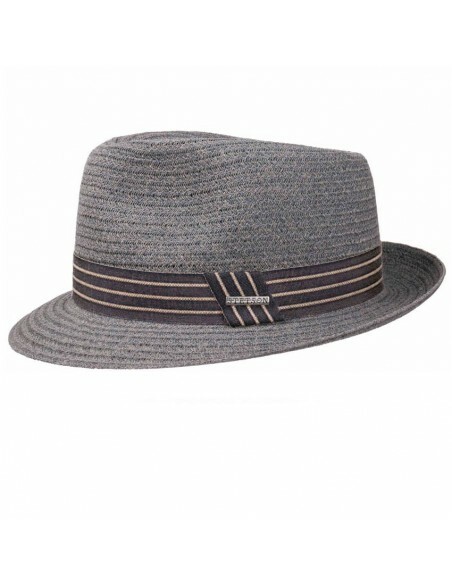 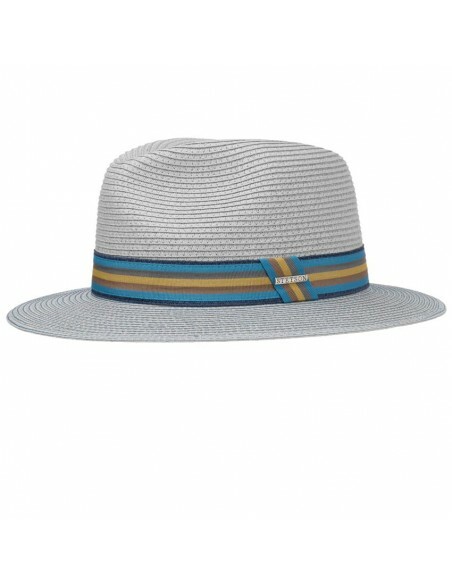 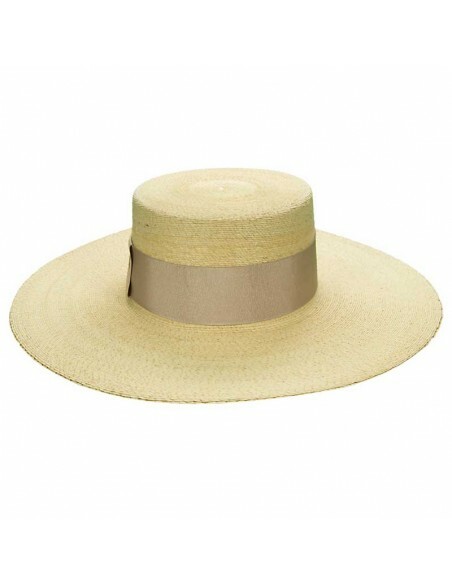 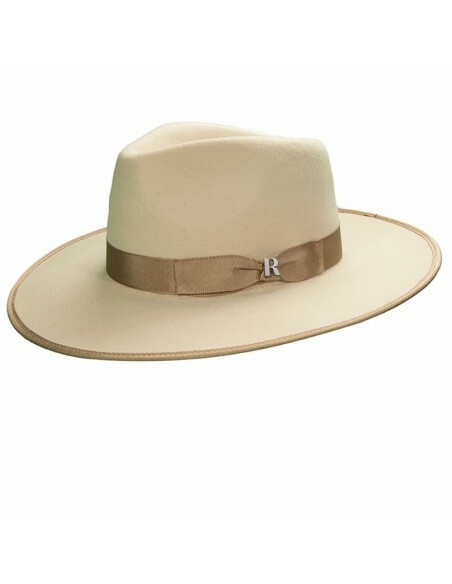 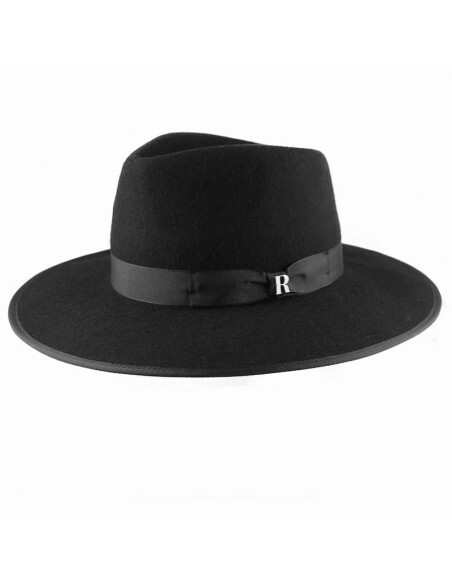 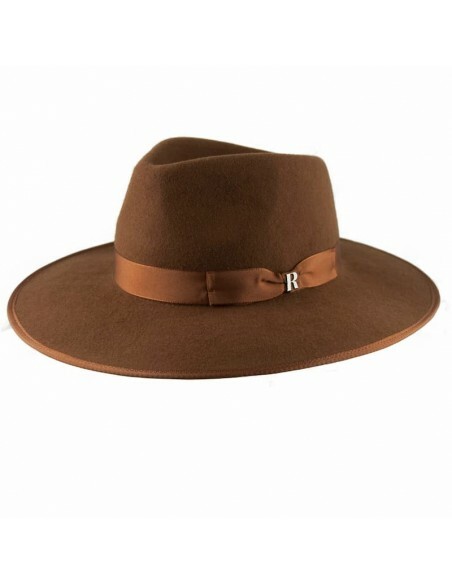 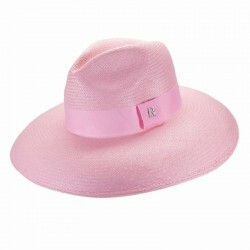 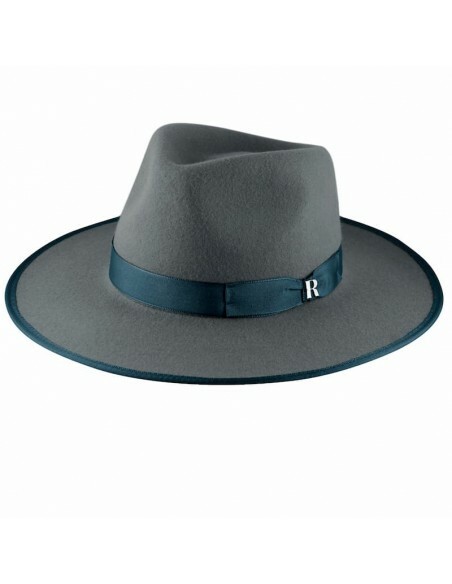 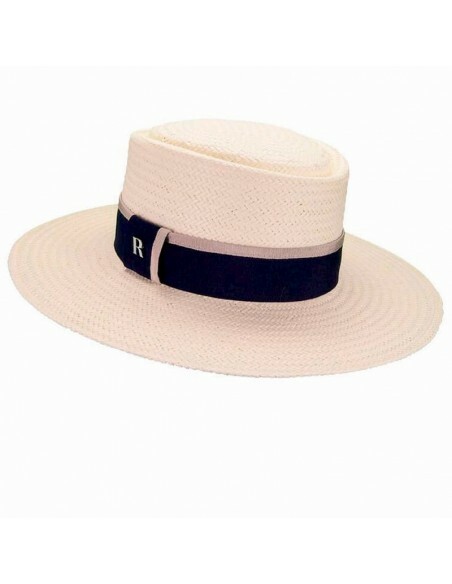 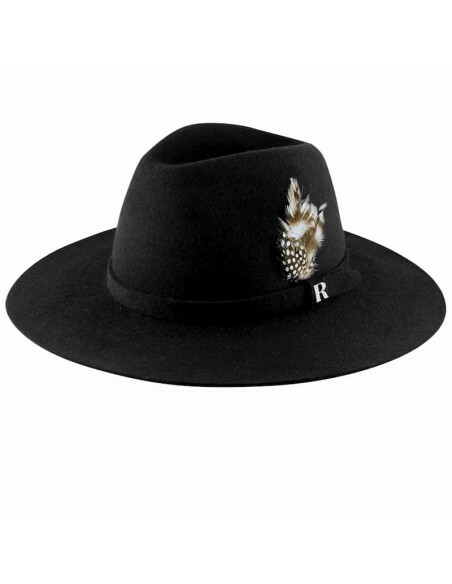 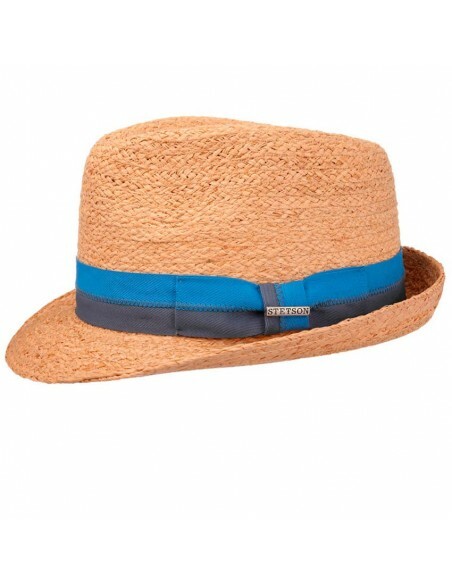 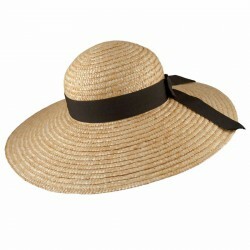 Elegant and fresh, this Panama hat of Raceu Atelier is hand-woven by indigenous craftsmen of the Andes. 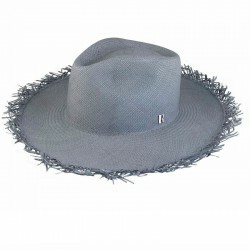 His technique crochet fabric makes it very resistant.